Note: Parts of this post were originally published on my photography blog. 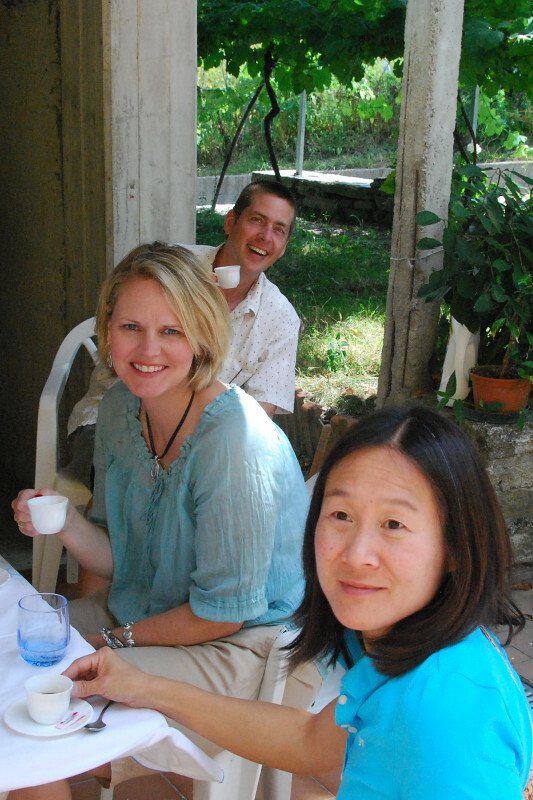 After our trip up the Clock Tower in Fanano, Giovanni led us to the old property where Dave’s Grandmother grew up. Aunt Eva accompanied us, making for a truly memorable experience. Walking up the hill to the property, Aunt Eva, Dave’s grandmother’s sister, refused any offer of assistance – she is a strong, independent woman. 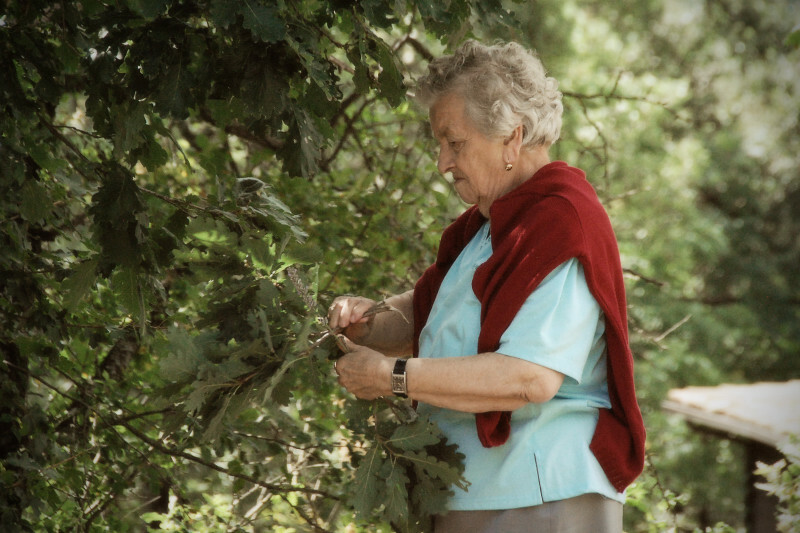 We didn’t understand much of what was said between Eva and Giovanni, but her actions told us the story – that she remembered the large Oak Trees. 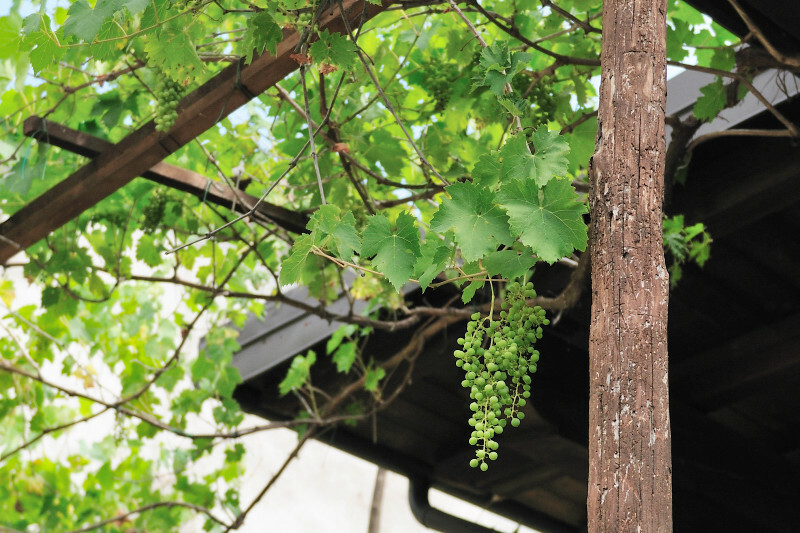 That she remembered the times growing up by the fruit trees and grapevines. That she could see her sister’s husband reflected in Dave’s face. 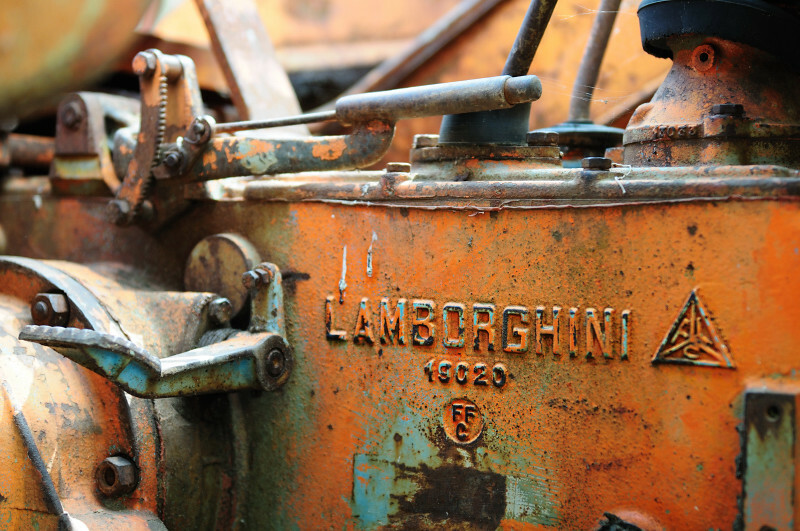 We loved the old, rustic touches of this property and learned that Lamborghini makes more than sports cars! Next, we visited the farmhouse where Dave’s Grandfather once lived, and where we experienced the gracious kindness and hospitality of strangers. A beautiful woman and her grandmother served us a nice snack, even though we were foreigners and were traipsing around their property. All we could do was smile to show our appreciation. Finally, we bid our goodbyes to Giovanni and Eva. Giovanni set us on our way to navigate the Italian roads alone, but well equipped to find our way to Modena and then to Cinque Terre.